Rayna “Cormier” Perry recently graduated from Fitchburg State University with a Bachelor of Science in English Studies. She had a concentration in Professional Writing and a minor in Art. It has been a life-time passion of hers to be able to be creative and create images that invoke different kinds of emotions in others. 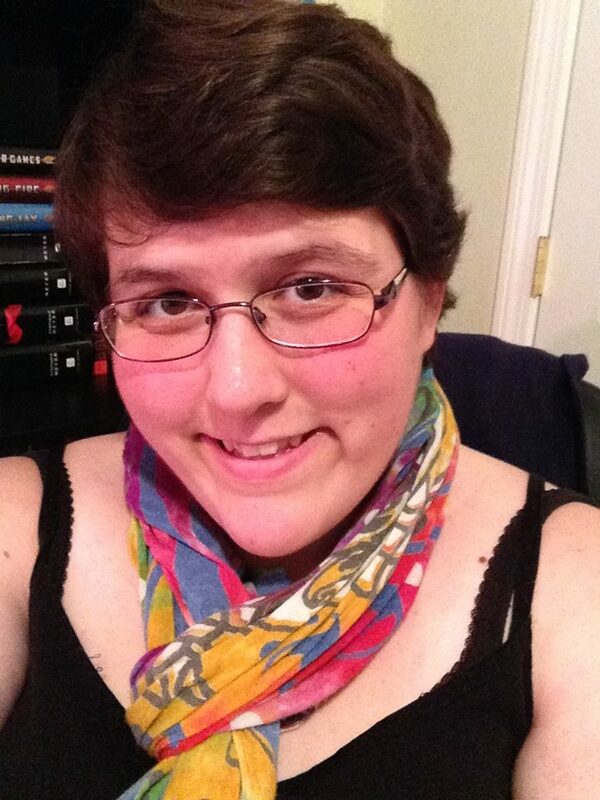 She also has a companion blog, called Reader Rayna, where she does book reviews, hauls, challenges, and more. She has earned a place on the Dean’s List at her university four semesters in a row and she was also the Public Relations chair for the Campus Ambassadors Christian Fellowship group on her campus for a semester. Rayna got married to her high school sweetheart on November 1, 2014! Rayna currently lives in Massachusetts and is looking for many writing opportunities to come her way. She enjoys reading, writing, drawing, swimming, and spending time with friends and family.